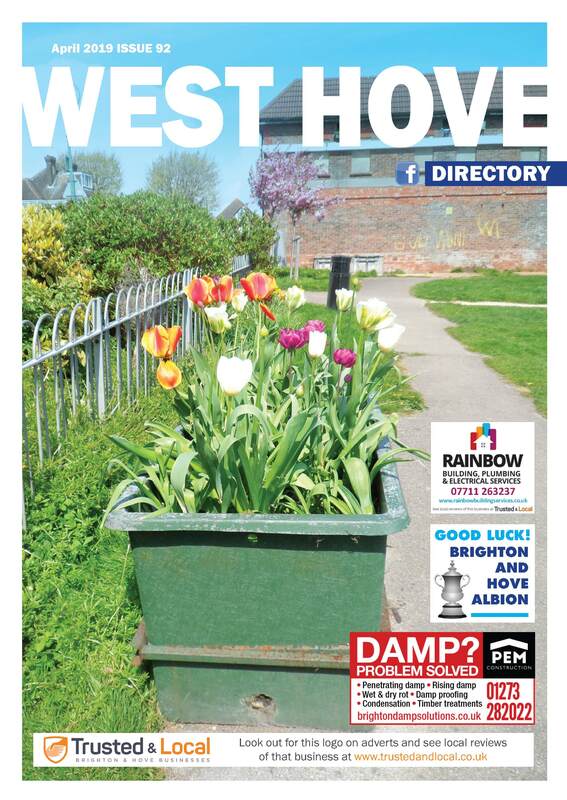 The West Hove Directory has been a popular publication in the West Hove area since September 2011 being delivered every month to over 5500 local addresses and businesses. We also have many branded distribution points around West Hove where people can pick up their copy of the Directory each month. See below for a list of where our distribution boxes are located. 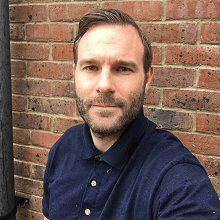 The West Hove Directory is a combination of local business adverts and articles sent in from West Hove Directory residents and community groups in the greater West Hove area. An uploaded version of the latest edition is available to the left of this page. Just click on the image of the cover and scroll through. Back copies of previous editions are all available below. To see the rates for advertising in The West Hove Directory please see here. Sussex magazine is a great way to attract new customers with a good return on investment. The team is quick to make amendments to the advert & address all my questions. I would highly recommend you giving them a go whatever business you’re in.